Allow your customers to take your brand with them on their mobile device. 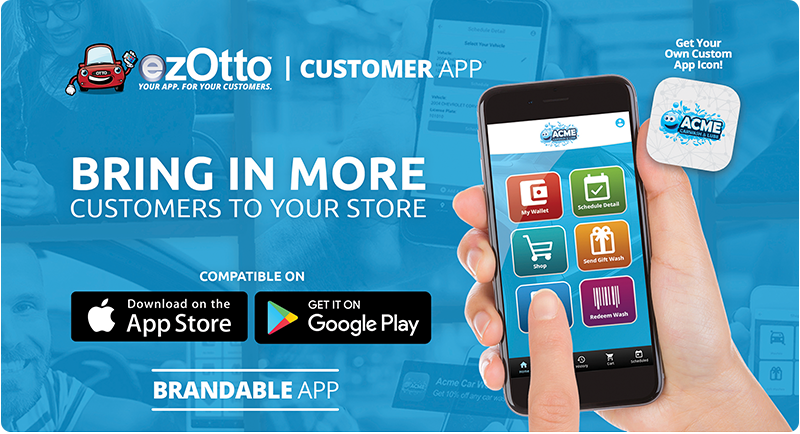 Our custom mobile app has a variety of powerful features that can connect your wash or lube with your customers. Customer Monthly Unlimited Pass Management. Customers Can Purchase and Send Gifts. Sell Washes, Services, and More!